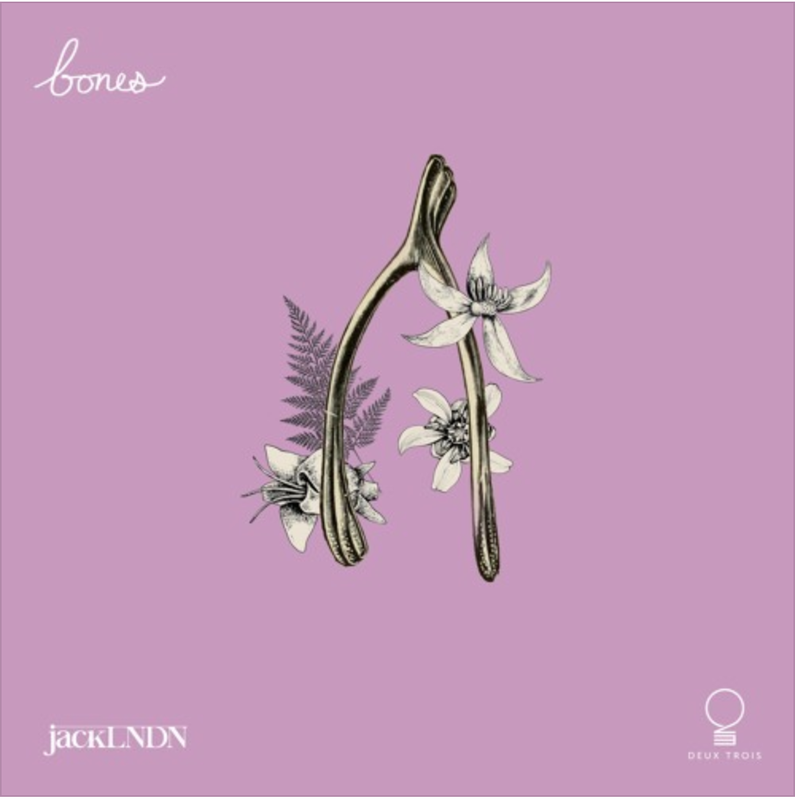 My favourite Jack from London, jackLNDN, is back with a new single called "Bones". While delivering some smooth melodic deep house vibes on the instrumental, an unknown lady provides a sweet vocal performance to match. 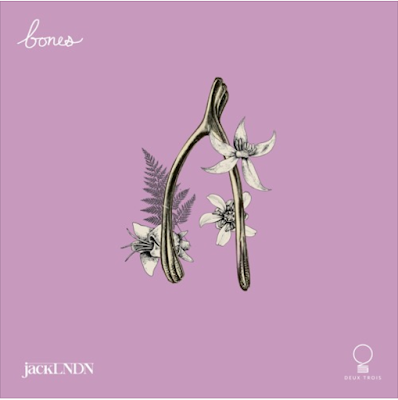 With every new release, jackLNDN just seems to get better and better, making "Bones" one of my absolute favourites of his to date. So make sure you keep an eye on this guy! Out now on Deux Trois, you can pick up his new single via the major platforms via the link below. Enjoy!